Been doing triathlons for a few years. 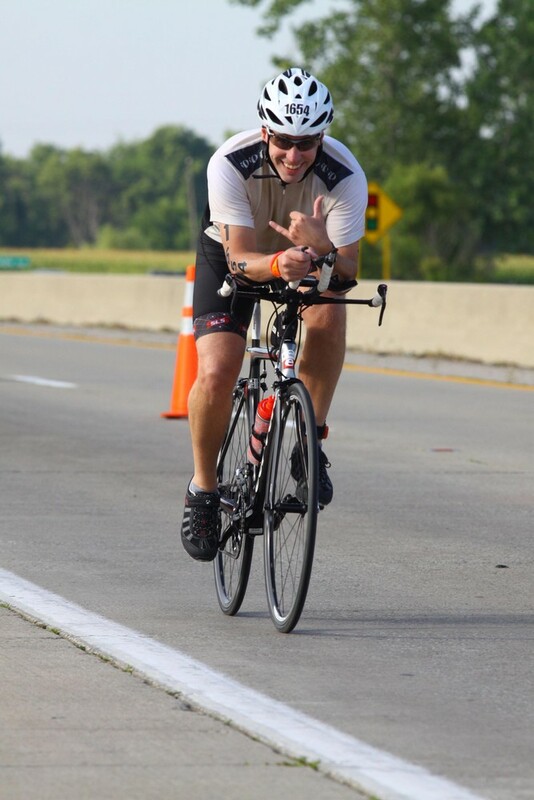 Just finished the Ironman Ohio 70.3. I'm slow but I finish.